.08.18 20:56;Account;Receive;Received Payment 5.25 USD from account U18602013 to account U1294000. Batch: 224813726. Memo: API Payment. 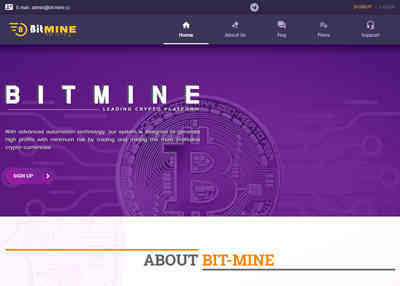 Withdraw to allhyips from Bit-Mine.